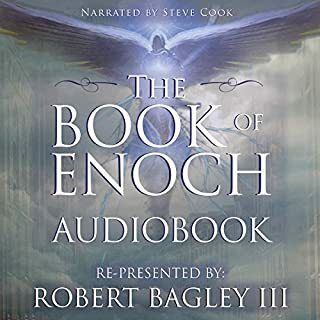 Easy to listen to because the narrator reads it clear and not too fast. This and many other writings and books should have been included in the bible. I think it was a very good book. I think the narration was very good. I think the topic of the metal library was very interesting. But the Golden Books are way overdue and should be found and accessible to the public. So whoever has possession of them or knows of where they exist should releace their full knowledge. 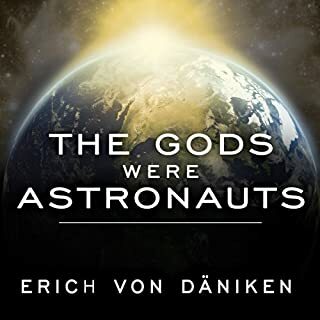 The only thing I didn't like about the book is that Erik von Daniken doesn't get the respect he deserves so therefore he has to devote a lot of the chapters to defending his beliefs or his ways of investigating. 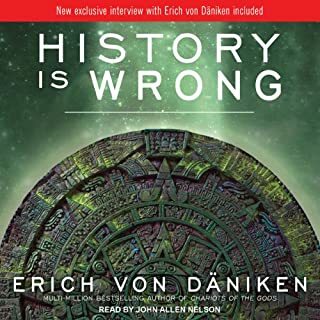 I think Eric is an honest man and is only searching for the truth of our history and our creation. 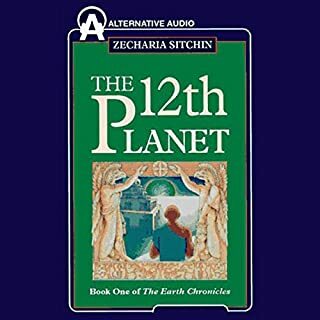 I think it was a good book and was narrated well. 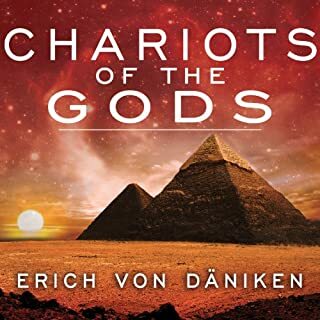 The only problem I had with it was trying to concentrate to get the story and message out of each chapter because there were so many different names of gods and kings. 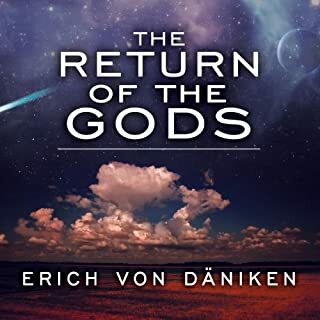 Erich von Daniken always seems to just want to get to the real truth of everything, but he is blocked and discredited way too much. It is sad that the human race does not show more interest in our true creator and true history. And thats the way it was! And that's the way it was, until proven differently. Very interesting topic that was described well by the author. The narration was good also. I highly recommend all people with religious backgrounds and others to get this book. Maybe a road trip to the Grand Canyon would open people's eyes more to the history of the world and the great flood. If the Great Flood could carve away all that tons and tons of rock and acres and acres of land then it can easily push some stones around at Puma Punku. Keep in mind. This was written in 1968. I think the book was great. 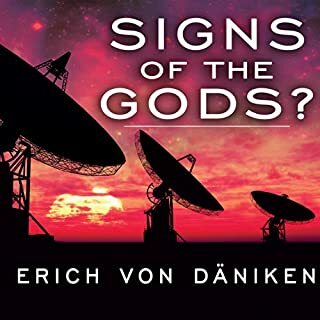 I think Erich von Daniken had a lot of nerve writing this first book about such a controversial issue. Even today, there is a lot of people that still struggle or are afraid to except change of old knoledge and beliefs. 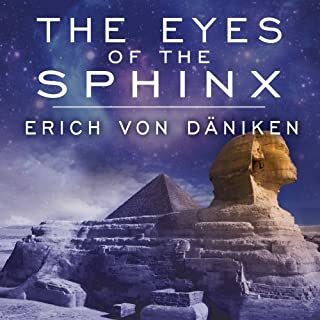 So then that makes them not willing to admit the facts that can be clearly shown by several reliable , witnesses, scientist and many more people besidees Erich von Daniken. Also keep in mind that there's 50 more years of scientific evidence witnesses and facts that were in the book . I thought the narrator was good too.